August 10, 2017 March 1, 2018 Account keeping plus (Business accounting softwareLeave a Comment on Cashflow Tips – I’m making a profit but no cash – why does this happen? Cashflow Tips – I’m making a profit but no cash – why does this happen? June 30, 2017 July 12, 2018 Account keeping plus (Business accounting softwareLeave a Comment on MYOB / Quickbooks – Tax Tables for 2017 – 2018? 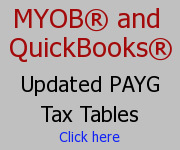 MYOB / Quickbooks – Tax Tables for 2017 – 2018? November 10, 2016 September 7, 2017 Account keeping plus (Business accounting softwareLeave a Comment on Cashflow Tips – Does profit mean cash? – Do you know the difference? Cashflow Tips – Does profit mean cash? – Do you know the difference? October 14, 2016 September 7, 2017 Account keeping plus (Business accounting softwareLeave a Comment on Business Finance 101 – What does accounting equation mean? Business Finance 101 – What does accounting equation mean? 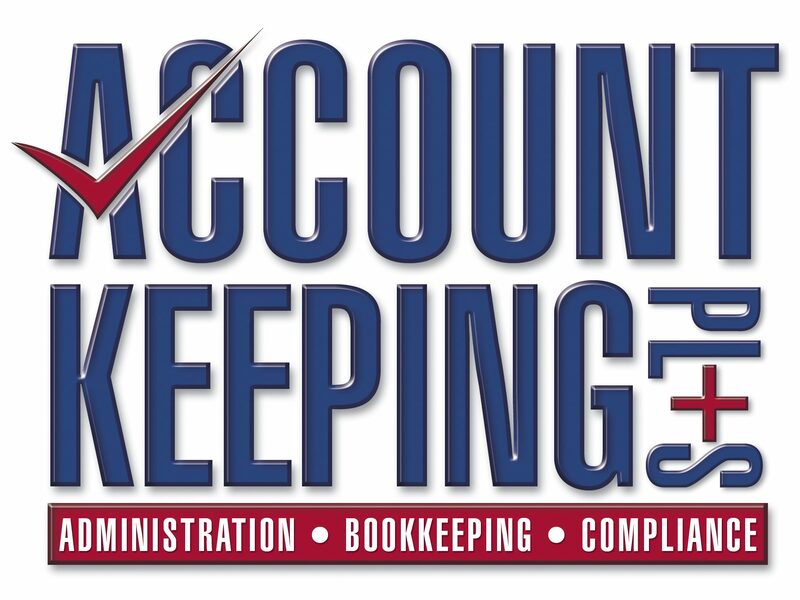 August 18, 2016 September 7, 2017 Account keeping plus (Business accounting softwareLeave a Comment on Reckon/Quickbooks – Accounts Hosted and PC – How to set up and use ABA files to pay creditors – simplify! Reckon/Quickbooks – Accounts Hosted and PC – How to set up and use ABA files to pay creditors – simplify!